November 2017 proved a rich month for reviews of Sevastopol’s Wars. The first to appear was a review in the Autumn edition of the Forces Pension Society bi-annual magazine, the Pennant. 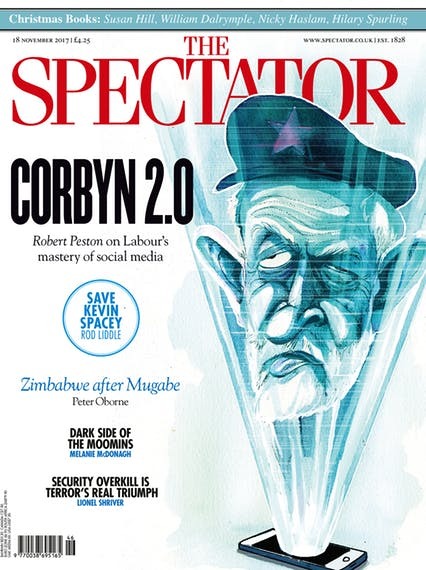 The reviewer praises ‘this magnificent history’, and highlights its ‘overarching theme’ as ‘the continuity of Russian history’, pondering whether the ‘recovery of Sevastopol’ may prove to be President Vladimir Putin’s ‘greatest legacy’. Only time will tell, but I suspect that it may well prove to be the case. The reviewer questions, however, why I didn’t describe the ‘civil war’ in the Donbas in any detail, and concludes the review rather bizarrely with: ‘No air defence gunner could accept that amateurs could have operated a Buk SP system to destroy the Malaysian airliner in July 2014’. An interesting question – but not one that a book on Sevastopol, which took as its end point 9 May 2014, could hope to cover. 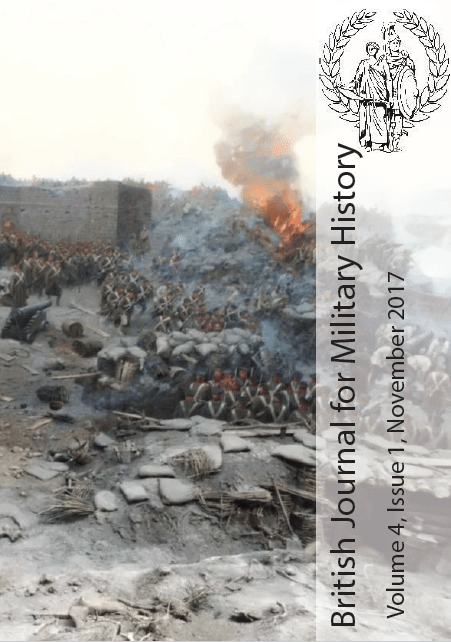 A very fulsome review appeared in the latest edition (Vol 4, No 1 (2017)) of the prestigious on-line British Journal of Military History. I was very honoured in being asked to supply the cover image for this edition: a photograph of a detail of the Sevastopol’s Panorama Museum’s circular canvas, 115 metres long by 14 metres high, ‘The Defence of Sevastapol 1854-1855’ by Franz Rubo. This enormous piece of art depicts the defence of the besieged city at the Malakhov Tower on 18 June 1855, when its Russian defenders repulsed a major French attack during the Crimean campaign. The full review that appeared in the BJMH is available here. Books get overlooked. One of these is Sevastopol’s Wars: Crimea from Potemkin to Putin (Osprey, £30) by Mungo Melvin, a retired major general who for years has immersed himself in the place. A graduate of the German Army Staff College, a Russian-reader and author of an acclaimed biography of Manstein, the field marshal who fought the Red Army there, Melvin explains why, to a Russian nationalist, Crimea could never be part of Ukraine. And a lot else besides. It is remorselessly realistic. An author cannot be happier than that! I trust with the added exposure in the November 2017 series of reviews, the book will now be more widely read. My thanks to all three recent reviewers for taking the time and trouble to read and review such an extensive work as Sevastopol’s Wars. STOP PRESS: I heard last week from Osprey Publishing that it has sold the Russian language rights to a Moscow-based publisher – so hopefully a Russian edition of Sevastopol’s Wars will appear in 2019 or 2020. More details to follow.